In a heavy bottomed pot, heat the olive oil and 2 tablespoons of the butter over medium heat. Add the onion and cook until softened and translucent, 3 or 5 minutes. Add the saffron and cook, stirring, for 1 minute. Stir in the remaining 4 tablespoons of butter and the Parmagiano-Reggiano cheese until well mixed. Transfer to serving plates and serve hot. 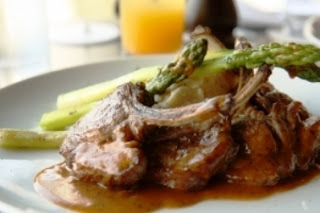 able to absorb lots of liquid to give it that creamy texture while still delivering an al dente firmness to the bite. The three types of rice Italians favor for risotto are arborio, vialone nano, and carnaroli. As it's name suggests, this preparation is from Milan in the Lombardy region of Italy. 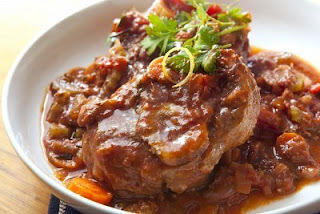 It pairs especially well with our Ossobuco recipe, another specialty of the region. 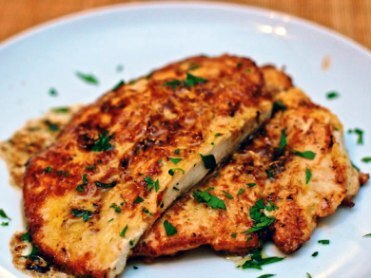 Sprinkle chicken breasts lightly with salt, pepper, and paprika. Mix white wine, soup, and mushrooms in a medium bowl until well combined. Sprinkle with a little more paprika. Cover and cook on low heat for 7 to 9 hours or on high 3 to 4 hours. Remove chicken and stir in sour cream mixture during last 30 minutes. Sprinkle over with the parsley. Position the grill 4 to 6 inches of coal. Mix together in a small bowl the rosemary and pepper. 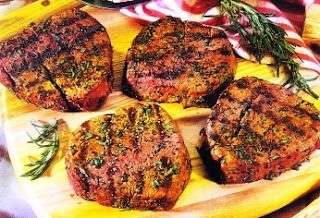 Rub each filet mignon with rosemary and pepper mixture. Refrigerate about 3 hours, until adhere the meat. Brush the filets mignon using a small brush with soy sauce, coating well. minutes per side if desired medium. Place the salmon on a large piece of heavy duty aluminum foil. Rub both sides of salmon with oil. Sprinkle with dried dill and pepper. Fold the foil on top and seal tightly. 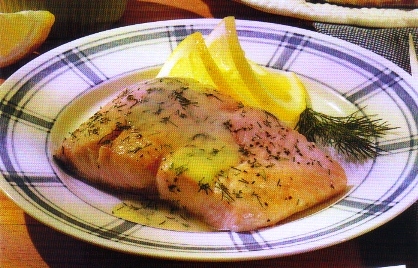 Arrange salmon on serving plates, spreading the sauce over. Drain well green beans, wax beans and the red beans and discard the liquid. Chop coarse the celery and bell pepper. 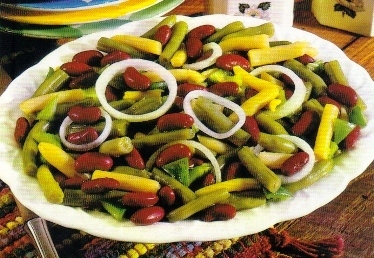 In a large salad serving bowl combine beans and kidney beans. Add celery, onion and bell pepper. In a jar with tight lid, combine salt, sugar and pepper. Shake to mix everything thoroughly. Then add the oil. Close the lid and shake to mix thoroughly again. Slowly pour the dressing over the salad, tossing well to get a good mix. Cover the bowl and place in refrigerator until serving time. Toss everything one last time before serving. 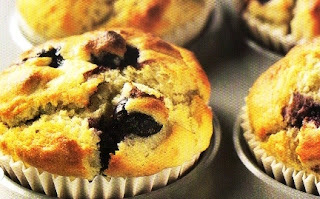 Line a muffin pan with 10 papers muffin cups or spray with nonstick cooking spray. Fill empty cups halfway with water. Whisk together the butter, egg and milk in a separate bowl. Add the blueberry to bowl and stir them in just enough to combine. Bake the muffins until golden, about 18 or 24 minutes. Add hot tap water to potatoes following package instructions. In a medium shallow bowl place flour. In a small bowl drop the eggs and beaten them until blended. In another medium shallow bowl place beaten eggs. Remove any excess of water from potatoes and place them in another shallow bowl. Coat both sides of pork chops with potatoes, press with finger to coat evenly. Preheat oil in large sauté pan on medium heat, about 3 minutes. potatoes are golden and crisp. Place on paper towels to drain. Repeat with the other 2 chops, adding a little more oil if necessary. Combine gravy and tomato sauce in a medium sauce pan on medium heat. Bring to a simmer. cheese soup and spreadable cheese. Place this mixture in a 2-quart baking dish. 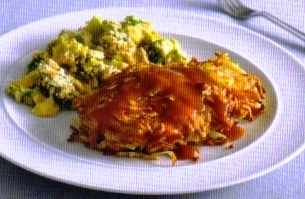 Sprinkle crushed crackers over broccoli mixture. Serve side the pork chops. Lightly grease a 12 x 9 inch baking sheet. Sift the flour and salt to a large bowl and stir it the yeast. Make a well in the center and add the oil and 1 cup of lukewarm water. Mix until a soft dough forms. Turn the dough out onto a lightly floured surface and knead gently for 5 minutes. Roll out dough and press into prepared baking sheet. 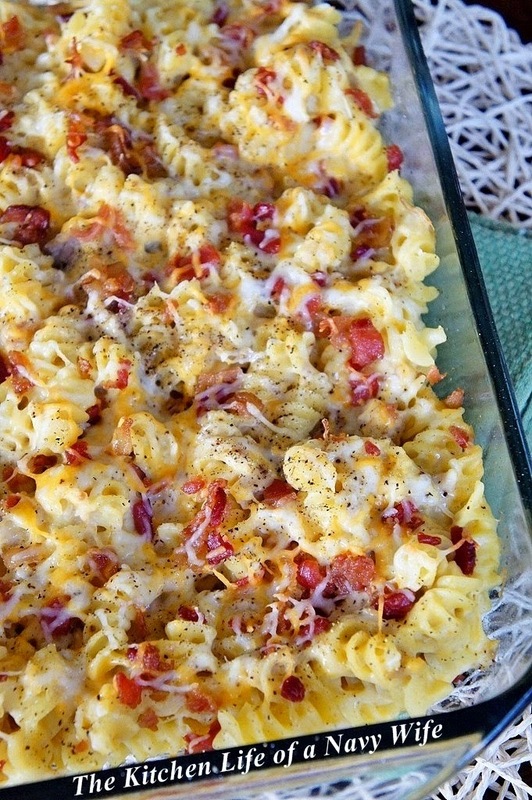 Cover and allow resting for 10 minutes at room temperature, then bake for 5 or 7 minutes. Remove the crust form the oven and spread tomato pizza sauce on top, leaving a ¾ inch from border. 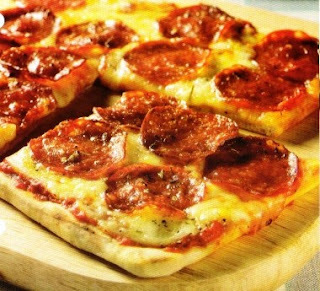 Arrange de mozzarella on top and the pepperoni. Sprinkle over with oregano and pepper. 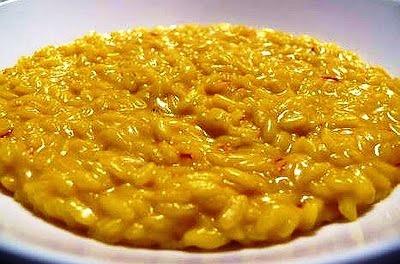 Drizzle with olive oil and bake again until golden, more or less 15 minutes. Slice pizza into 6 square slices, using a pizza cutter or sharp knife. Serve them hot. 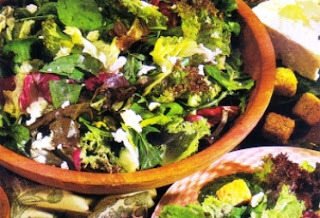 You can combine with one of our salad plates like this one.